In the June 20 update, we’re making substantial changes to the Heart of the Mists by introducing a new way for players to compete as an organized team, a new area where players can gather to celebrate their achievements, and a few other surprises. 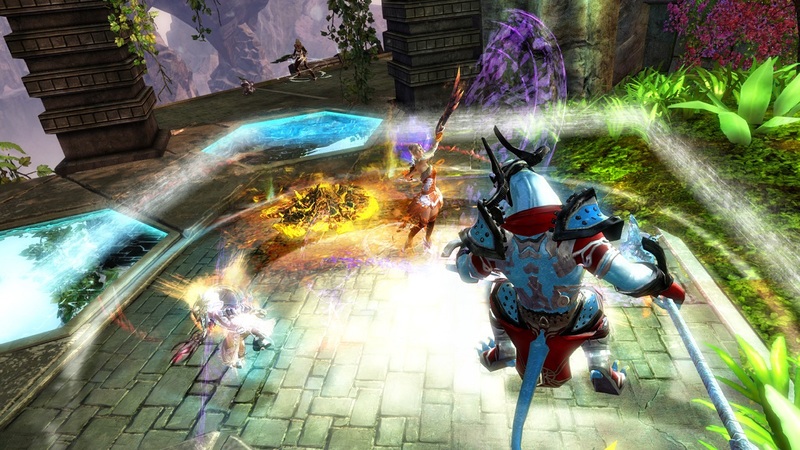 Automated tournaments are the new peak of player vs. player competition in Guild Wars 2. You’ll be able to compete in three different daily single-elimination tournaments as part of a five-person team to earn gold and qualifying points—the latter of which can land you a spot in the monthly tournament. These tournaments will offer some of the most prestigious prizes in Guild Wars 2 PvP—including the Glorious Hero’s armor set. Monthly tournament winners can also earn Mystic Coins and llama minis, and their likenesses will be sculpted into statues to stand at the PvP lobby entrance as a challenge to all competitors until the next monthly tournament. Tournaments help bring the PvP community together, and we want to make sure that you always have a reason to join up with your teammates, hone your skills, and see your wins celebrated. 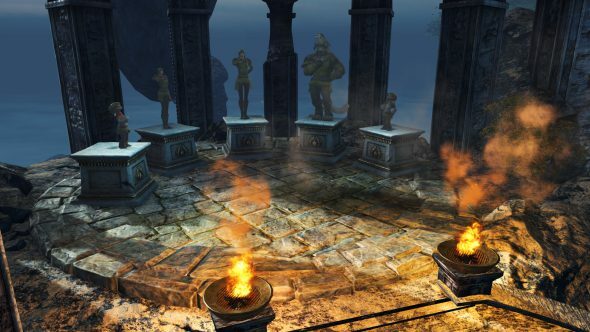 This is the future of tournaments in Guild Wars 2—we can’t wait to see you climb to victory! As PvP changes, so do the Mists. The new PvP lobby is a place to celebrate and highlight your achievements, while providing some entertainment during the downtime between matches. You’ll have access to the same key features—training golems, merchants, a banker, and so forth—but we’re giving it a makeover with a new environment and layout. Explore crumbling ruins and shattered islands, slug it out in a free-for-all brawling area, and keep an eye out for some hidden surprises. The new PvP lobby includes Champion’s Rest, a lounge reserved for the best of PvP players. This exclusive, earned prestige area provides convenient access to crafting, the Mystic Forge, your bank, and the trading post. Players in Champion’s Rest can even add a little extra danger to the fighting pit below with special consoles. Gain access to this privilege by proving your worth in PvP League seasons and monthly tournaments. Prepare for battle. Fight for glory. See you in the Mists!